Vancouver has built the third largest Film & TV production centre in North America and the top VFX & Animation cluster globally – all while providing an example of how important it is to leverage the convergence of film, visual effects, animation, games, and technology. The famously collaborative nature of Vancouver’s film & media industries makes for easy idea exchanges between content creators and platform developers. 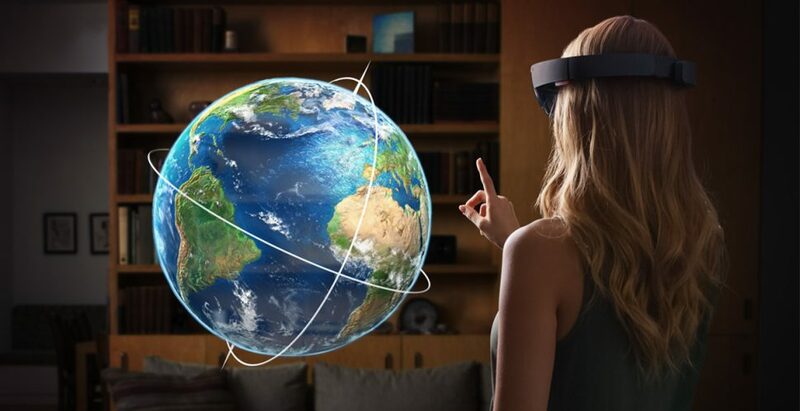 These pioneering industries are now poised to develop a new business playbook as this modern city continues its metamorphosis into a hub for virtual, augmented and mixed reality. 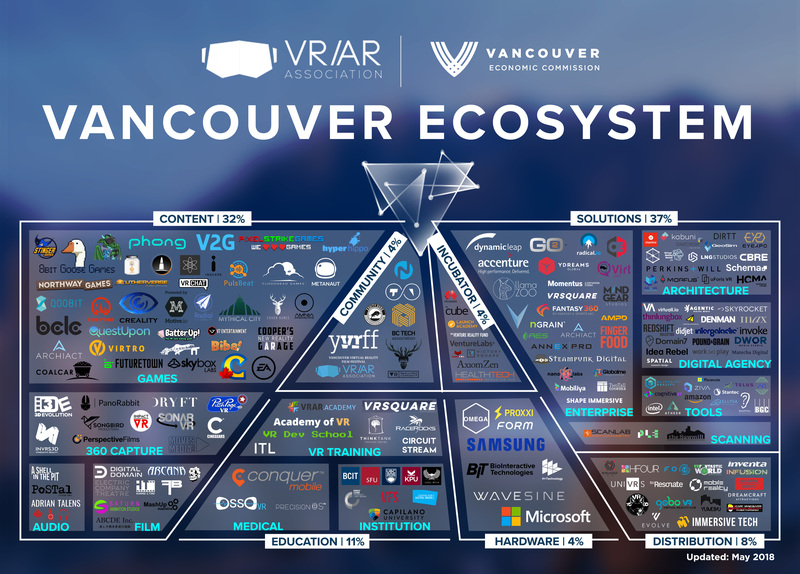 Produced in partnership with Vancouver AR/VR Association. The premiere marketplace and conference for industry leaders in immersive technology content, knowledge, and creation. The summit will bring together the VR/AR/MR industry from around the globe to discuss topics including education, entertainment, enterprise, healthcare, retail, training, blockchain and more. Featuring keynote addresses, engaging panels, educational workshops, interesting networking opportunities, demos, exhibits, films, product launches and parties, the VR/AR Global Summit will entice and engage you from the moment you arrive. The VR/AR Association (VRARA) is an international organization designed to foster collaboration between innovative companies and people in the VR and AR ecosystem that accelerates growth, fosters research and education, helps develop industry standards, connects member organizations and promotes the services of member companies. VRARA has approx 4000 companies registered and over 50 chapters globally, and 20 industry committees. VRARA programs & initiatives are designed to accelerate your growth, knowledge, and connections.